A step forward in the world of fashion. PinterestIn a world where we’re unfortunately used to seeing one type of body modelling clothes, ASOS have taken a huge step forward by using models with different body types on their website. The retailer are planning on showing how the same dress sits on someone tall and slim, someone with bigger hips, and someone a little shorter. 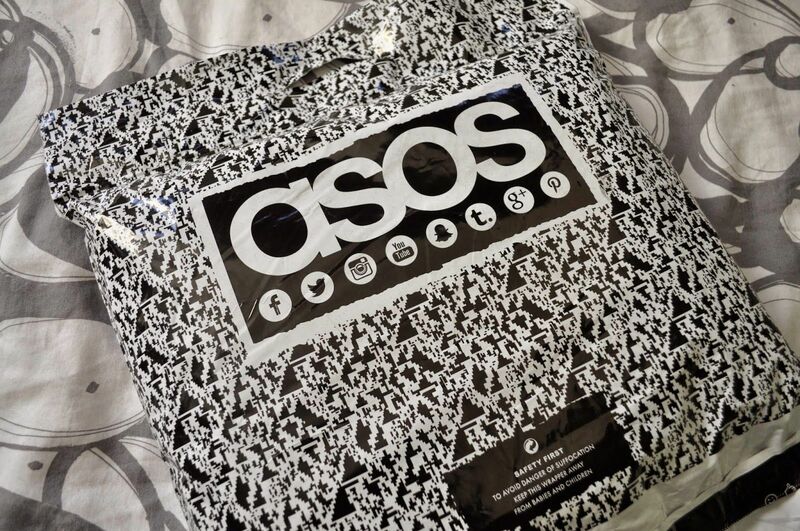 The feature is only in action on selected items for now, so it won’t be available all over the site just yet, but ASOS say they’re planning to roll out the feature across the website and app. This will be super helpful for tall gals wondering whether a dress will be too short, or for little people like myself who are constantly drowning in clothes. So far you’ll be able to spot certain items worn by one size 6 to 8 model, one 10 to 12 model, and one 14 to 16 model on the website, which is a pretty good start! In a statement, the fashion giant said: “We’re always testing new technology that can make our customers’ experience even better. In this case, we’re experimenting with AR (augmented reality) to show product on different size models, so customers can get a better sense of how something might fit their body shape”.